Available in single spring, multi-spring, PTFE bellows and metal bellows designs. Manufactured from a variety of metal in single or double construction, balanced or unbalanced, as required for the seal application. Available in all sizes and types. Manufactured from metallic, ceramic or carbon materials and lapped to a flatness of 1 to 2 helium light bands. The secondary O-rings, cups and gaskets are supplied in compatible materials for the seal use specified. 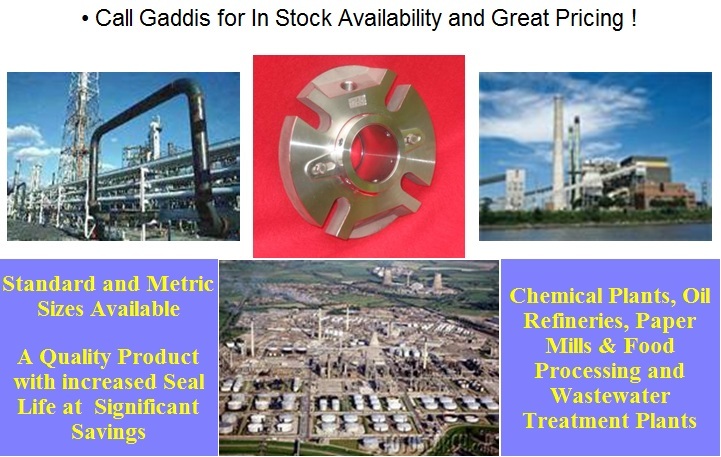 Gaddis Guaranteed Parts (GGP) are available for most types and models of mechanical seals. All specifications meet or exceed those of the original equipment manufacturer. 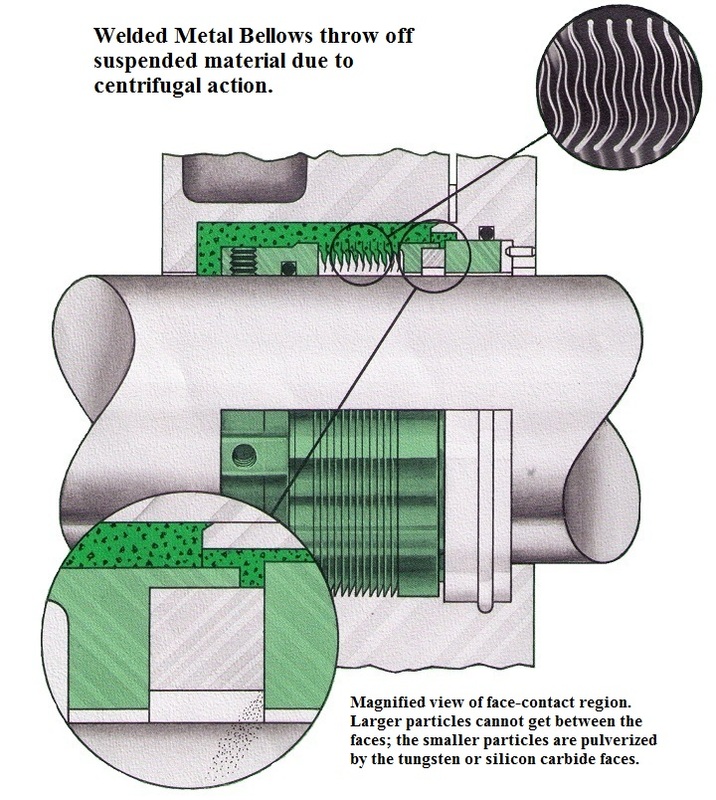 Parts include retainers, drive collars, springs, seal faces, bellows and adapters. Secondary sealing devices such as O-rings, U-cups, V-rings, wedges and gaskets are supplied in specified materials. G-1 SINGLE & DOUBLE CARTRIDGE SEALS AVAILABLE FOR *FLOWSERVE/DURIRON **GOULDS PROCESS PUMPS! Gaddis, Inc. is not acting as an agent, distributor and/or representative for any other seal or equipment manufacturer and their affiliates and/or subsidiaries. 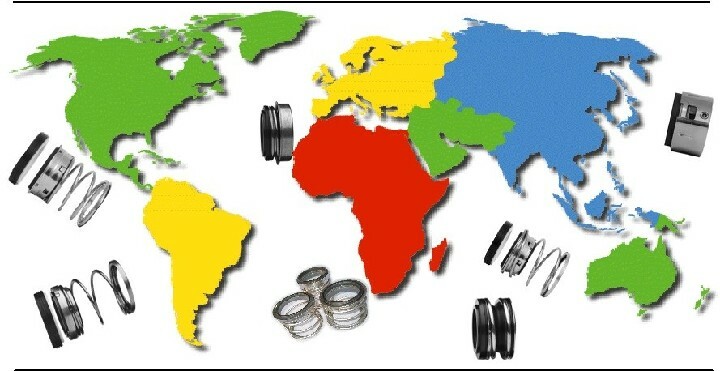 All these seals are manufactured to Gaddis specifications and drawings. If properly in the same application, the Gaddis seals will perform as well as or better than the original manufacturer’s seals. *Flowserve / Duriron is a registered trademark of Flowserve Corporation. 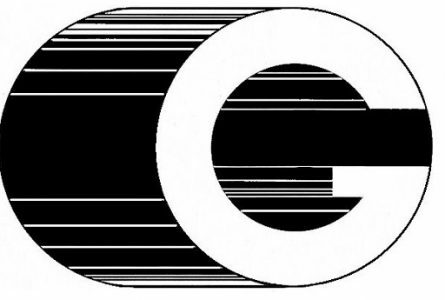 **Goulds is a registered trademark of ITT Corporation.